But when I inclusion, only appears the 4 relays in Vera , what is wrong with the code? Your child ids are overlapping. 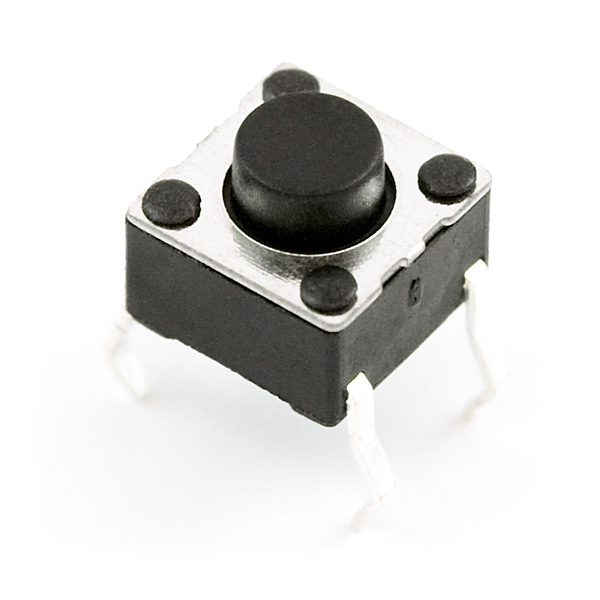 @hek tks, motion sensor now appear but magnetic switch no need resistor ? If the presentation fails to be received by the controller, you could introduce a small delay (to let radio "re-change") between the transmits to the controller. wait(200); at the top of the loop should be enough. 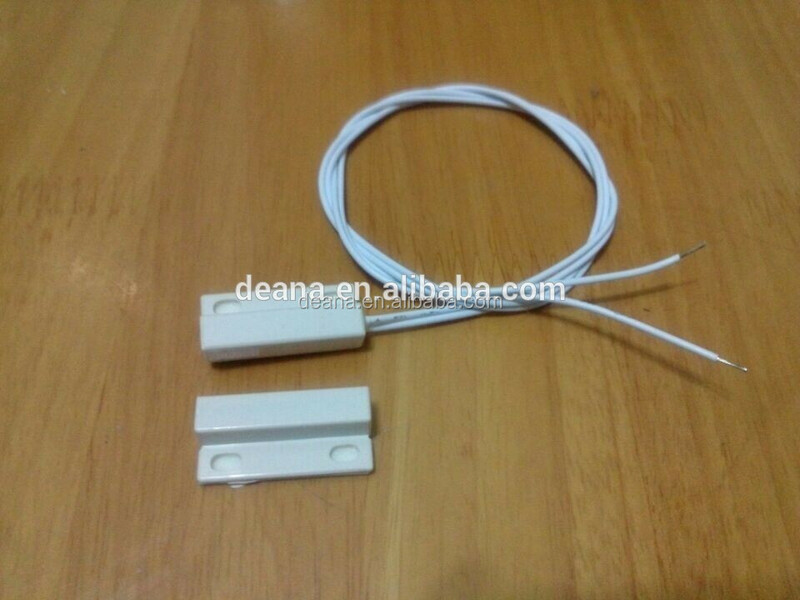 Reed switch problem right ? Finally after changing reed switch all works ! However , sometimes mysensors gateway stop responding (few weeks works fine), I try to ping Ip of the gateway and no have any reply, solution is power off gateway .